A historic Dublin pub forever known as a meeting point for business networking and most certainly the place to be on match days. Step inside and you will experience a beautifully restored bar, with excellent service, the finest food and drink, and that friendly, warm and inviting atmosphere that is synonymous with the Chawke name. 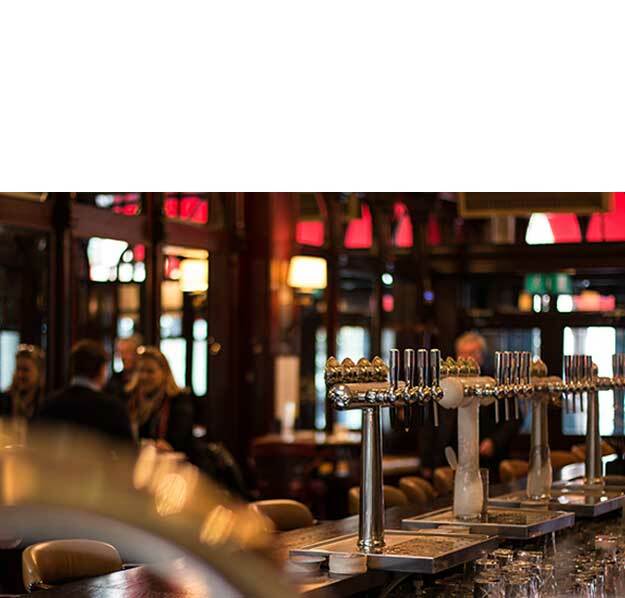 Pull up a seat at our whiskey bar boasting an extensive range of 150, dine in our restaurant with meals cooked to perfection in our rotisserie oven and enjoy those sunny days with a cocktail in hand in our large beer garden out back. 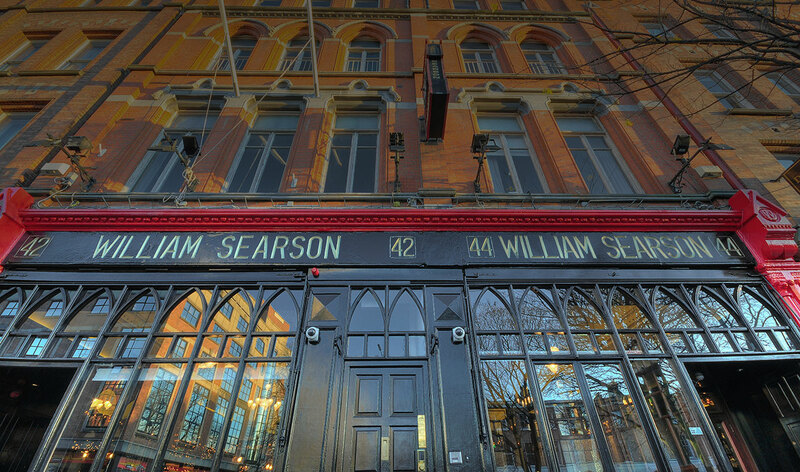 Feel at home in our traditional Irish pub; Searsons – a place to eat, drink and meet others.